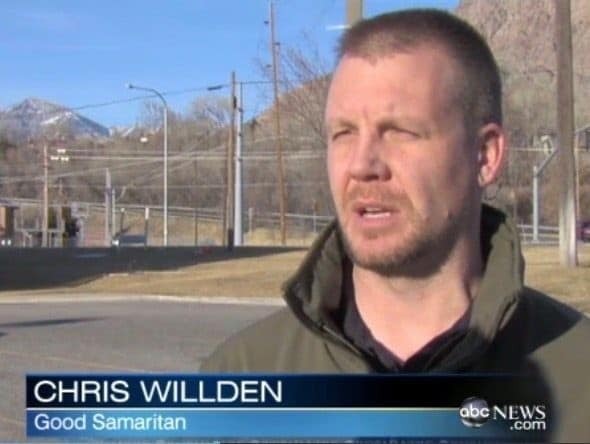 A Utah man and his three children are alive because of Chris Willden and a group of good Samaritans. Roger Anderson was driving with his three children when he lost control of his car and drove into the Logan River. Chris Willden was driving by when he saw the car go into the river. Chris, a former police officer, jumped out of his car and dove into the freezing water to save the Anderson family. He got the father out of the car but the three children were trapped in the car. Other good Samaritans jumped into the water to help Chris save the family. Chris used his handgun to shoot out the window and his knife to cut the seatbelts off. All three children were miraculously saved along with their father by Chris Willden and the band of angels. 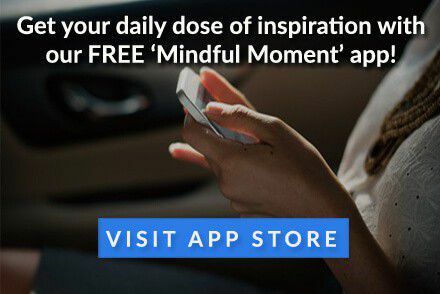 We honor Chris as our Mindful Hero for his fearless choice to risk his own life to save the lives of four strangers.